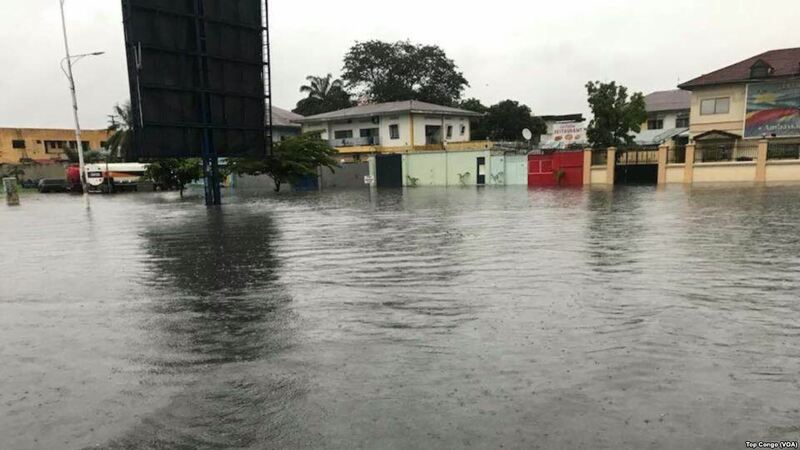 Heavy rains caused floods and landslides in the city of Kinshasa, the capital of the Democratic Republic of the Congo, and its suburbs. At least 37 people were killed. Most of the deaths occurred as a result of house collapse. Floods also led to the excommunication of electricity. The rivers that left the banks destroyed the bridges. According to local media, the showers did not subside within 23 hours from 3 to 4 January.